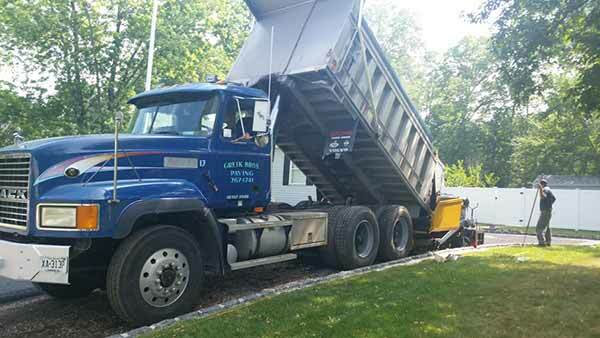 If you need an asphalt paving contractor in Morris County NJ, there’s no company to contact better than Greik Bros Paving. Homeowners, businesses, and local government officials alike all trust the team at Greik Bros Paving to do a perfect job of sealcoating every single time. While sealcoating is one of the most essential things you can do if extending the lifespan of a walkway, driveway or parking lot is something you are trying to achieve, ensure the job is done properly is vital as well. Greik Bros Paving provides customers with the peace of mind that as soon as a sealcoating job has been started, our team won’t consider it complete until every inch is perfectly seal coated according to our high standards. 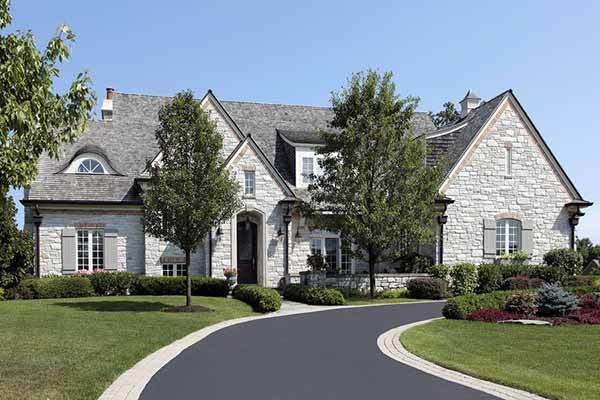 Greik Bros Paving has been a leading choice for anyone searching for an asphalt paving company in Wayne NJ for everything from driveways to roadways for over thirty five years. Since 1980, we’ve shown our skill when it comes to paving time and time again. If high quality paving is what you are after, you’re going to have a hard time finding a company more dedicated or having more experience than Greik Bros Paving. Among the top choices you can make in terms of paving roads, driveways, and parking lots is asphalt paving in Morris County NJ is Greik Bros. Asphalt is not just an economical choice in the short term. If you make certain it is taken care of properly, it can last a great period of time. Are you in need of someone to install a beautiful asphalt parking lot or driveway? We have got the skills you require to supply whatever service you are in need of as well as make sure it will be properly taken care of for years to come. If you already have an asphalt surface which is in need of repairs, Greik Bros Paving is capable of helping you with that, as well. For projects of all sizes we offer asphalt paving, removal, replacement and repair. It doesn’t matter of large or small or complex the job is when you get in touch with our experienced and skilled team. 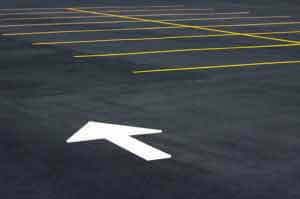 Are you considering hiring a parking lot paving contractor in Wayne NJ ? Remember to get in touch with Greik Bros Paving before you go anywhere else if the highest quality asphalt with flawless installation is what you want. If you take advantage of the best possible quality asphalt paving in Morris County NJ you’re capable of being certain that your parking lot will look amazing and impress customers for years to come. Greik Bros Paving knows that without proper sealing, your parking lot won’t withstand the test of time and heavy traffic, that will wind up costing you money in repairs and parking lot replacements. 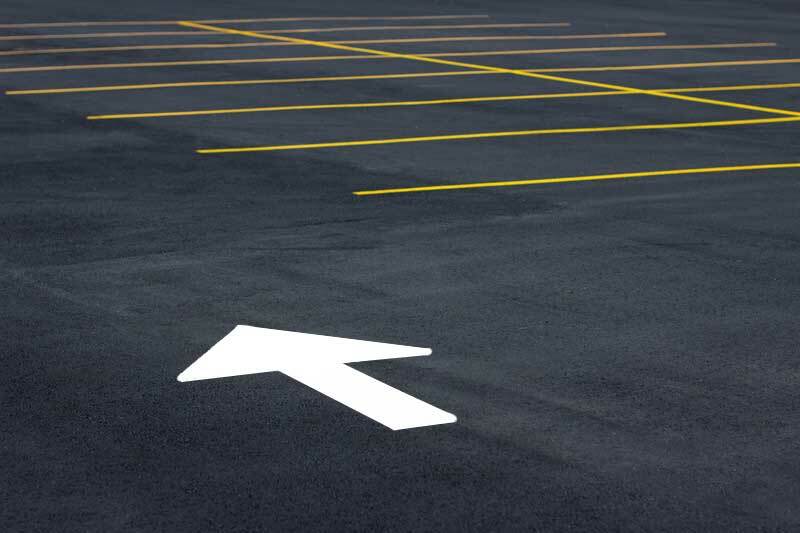 By investing in quality sealing as soon as your asphalt parking lot has been put in, you are able to save yourself and your business a great deal of time, money, and anxiety down the line. When it comes to paving and sealing, you don’t want to skimp and go with a company that is less than the best. Ensure you get the best paving and sealing service by hiring Greik Bros Paving any time you require for parking lot sealing in Wayne NJ . 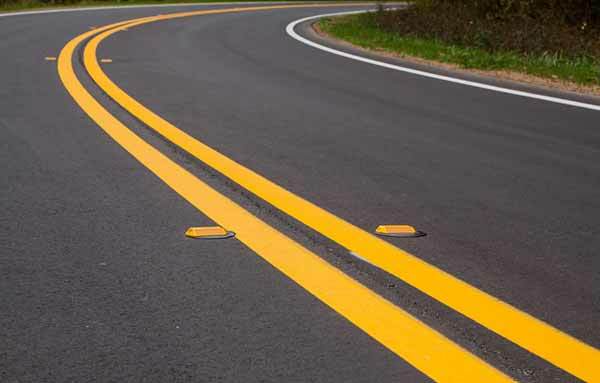 If a quality asphalt paving contractor in Morris County NJ for roadway paving is what you are searching for, you don’t have to call anyone else but Greik Bros Paving. In addition to parking lots and driveways, Greik Bros Paving additionally has a long history of paving roadways. Without the best roadway paving, our roads are quickly capable of cracking and crumbling, leaving us without essential connections to goods and services.